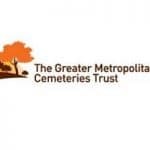 Blue Star Direct will help The Greater Metropolitan Cemeteries Trust to scan and digitise cemetery records. 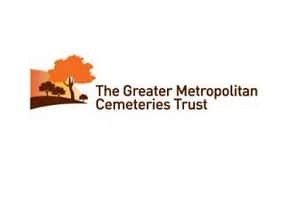 The GMCT are committed to streamlining their process for the digitisation of key legacy cemetery records for use within its own business as well as for on-going preservation and historical research. It is envisaged that millions of pages are to be scanned and indexed. GMCT were said to be very impressed post their demo and site tour of Blue Star Direct and are very keen to work with us – which is fantastic!